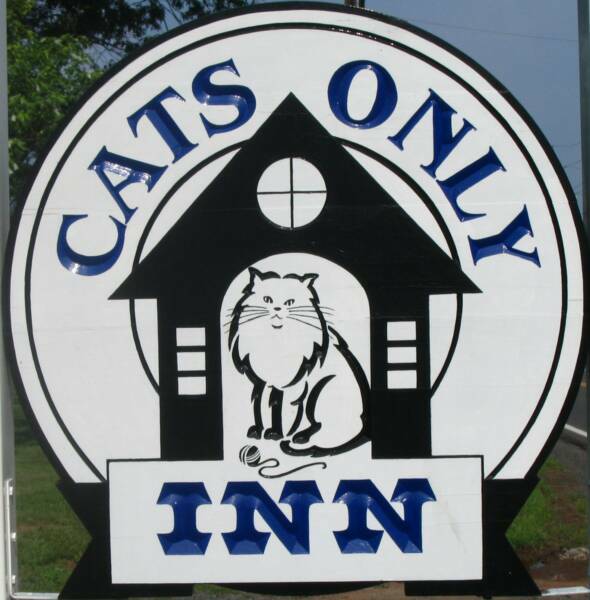 Felines First, Inc., a 501c3 cat rescue group, has partnered with Cats Only Inn. They have many wonderful cats, ages 1 - 13, who are looking for their forever home. If you have room in your heart and home for one or more of these loving animals, please contact the Cats Only Inn. Felines First, Inc. is in constant need of cat food - both canned and dry. Food can be dropped off at any time at the Cats Only Inn during their regular business hours or can be left on the back porch in good weather.